Rare Opportunity to Build 31 Homes with Parking!! Not on the MLS! 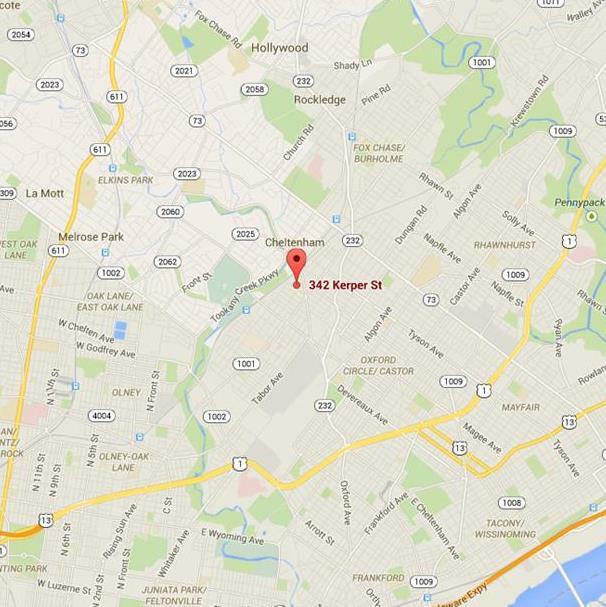 31 Lot Subdivision, Kerper Place in Lawncrest section of Philadelphia. The homes can be 2 or 3 stories. Parking: 65 parking spaces, 2 spaces each for 31 houses plus additional parking. Each house is 16 x 48 with front and back yards. 16 twins and 15 rows and each lot is 3335 sq. ft. per unit. Can be delivered with or without zoning approvals! Well Maintained neighborhood close to Regional Rail, public parks, JC Melrose Country Club, highways etc. ← Point Breeze Shell For Sale!